The wait list for Ice Cream Sandwich is much like the waiting list of a popular LA night club. The big names always get in first while everyone else stands outside in line, hoping they got a good enough spot. Of course, finally entering the nightclub is something to be quite excited about. In this metaphor, I am speaking of the Motorola Photon 4g, who’s been patiently standing in line behind it’s older siblings, such as the Motorola Droid 4 and the Motorola Droid Razr for a sweet, sweet taste of that Ice Cream Sandwich love. 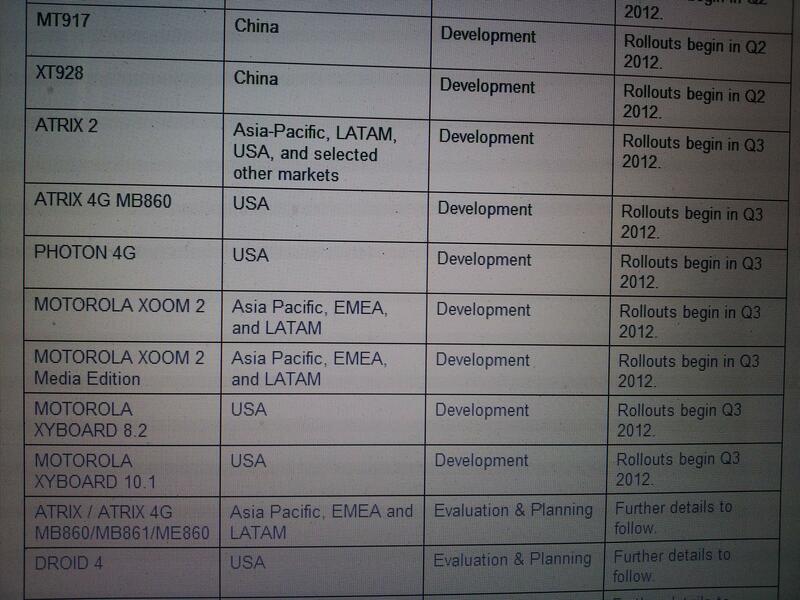 According to Motorola, Photon 4g users can expect to their update to Ice Cream Sandwich roll out sometime in Q3 of this year. So, if you’re in the Northern hemisphere, that means sometime around late summer/early autumn. Sadly, there promises to be a load of great phones to come out before then, but if you manage to hang onto your Photon 4g until then, Motorola shall reward you for your patience. If you’d like to see the full list of devices they plan on updating, when they plan on updating them and a fun little explanation on how they decide what to upgrade and when, then you should check out Motorola’s Software Update News Page for additional info.